Home treadmills are equipment perfectly suited those who want to improve their condition and strengthen their whole body, especially the lower body. During training, the calf muscles, thighs and buttocks are worked, the pectoral girdle is active, and the back muscles help you maintain proper posture. Treadmills are recommended for those who want to stay in shape throughout the year. 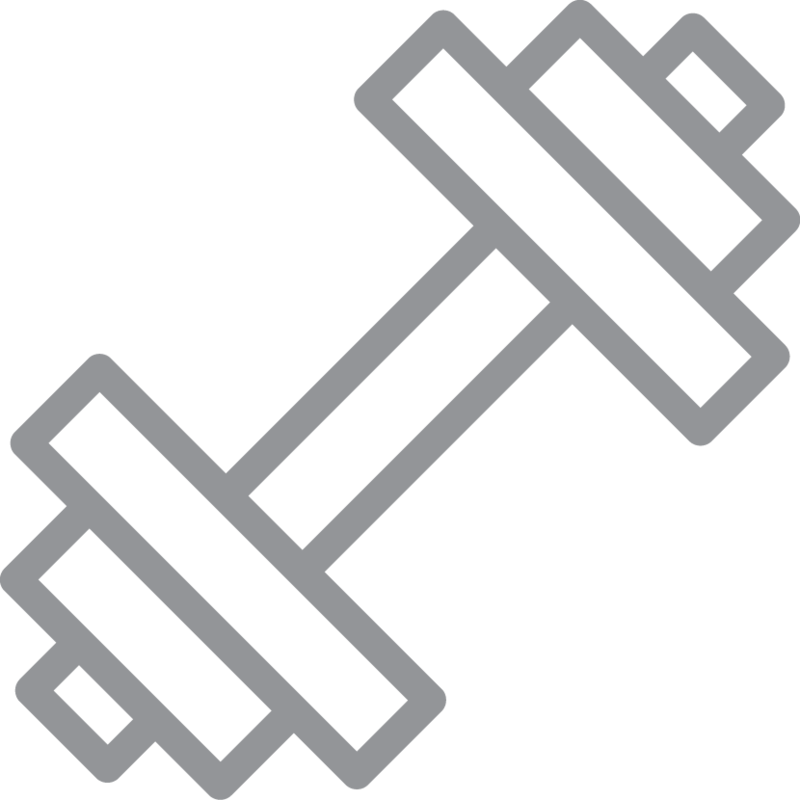 Proper training not only strengthens your muscles and sculpts your figure, but also helps maintain health and well-being. You can set the parameters according to your ability by adjusting the speed and incline angle of the belt. The Spokey Movena treadmill is designed for those who are looking for comfortable equipment with the high technical specifications and an original appearance. 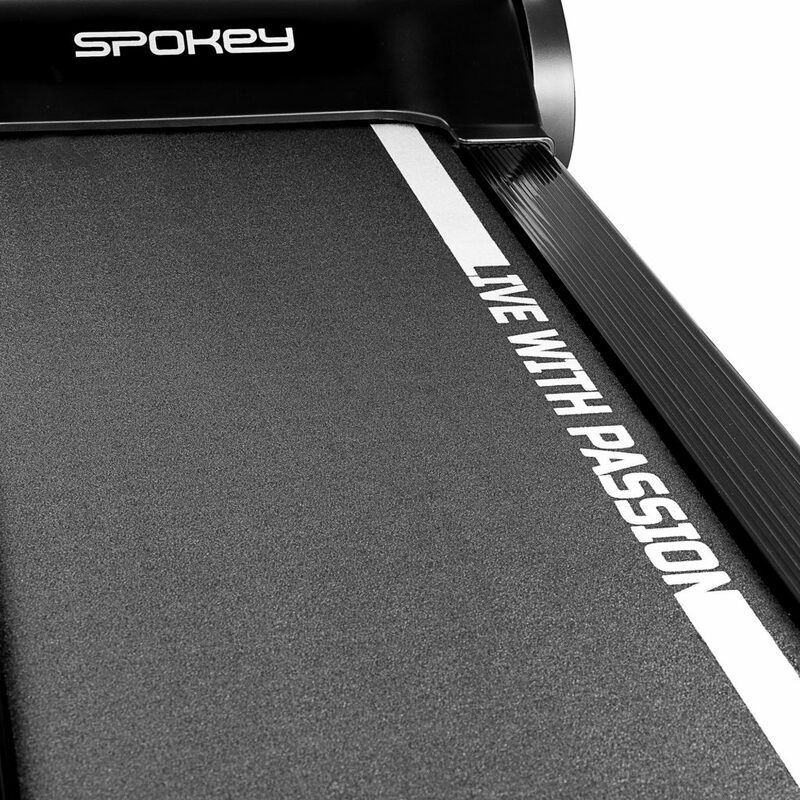 Shock absorbtion system –it dampens vibrations of the deck when running, which contributes to improved comfort and reduced joint strain. 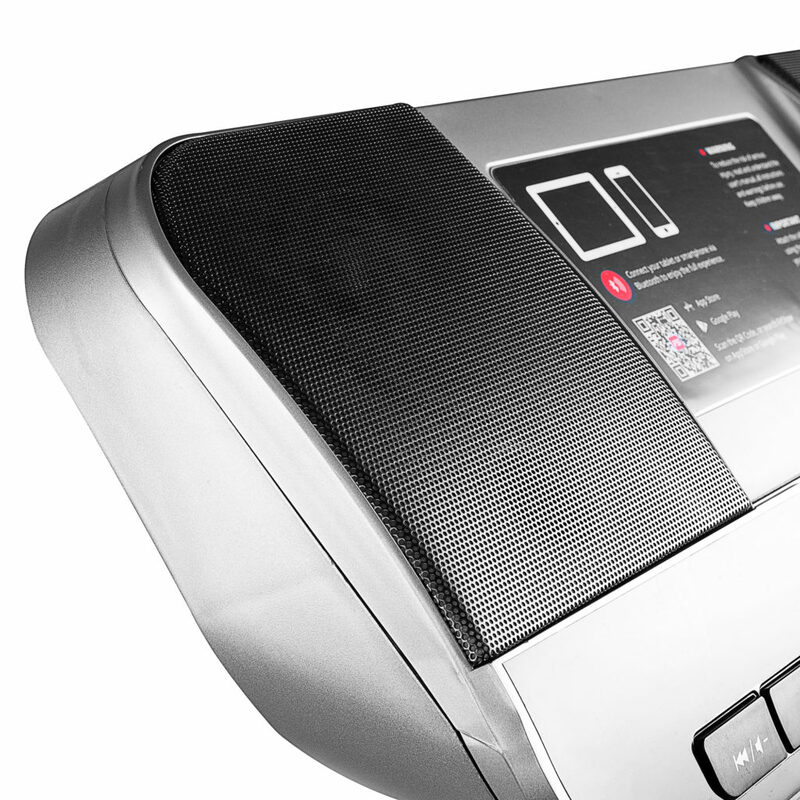 Ergonomically designed control panel – it provides control of the equipment in an easy and intuitive way. The user-friendly computer can be operated easily. 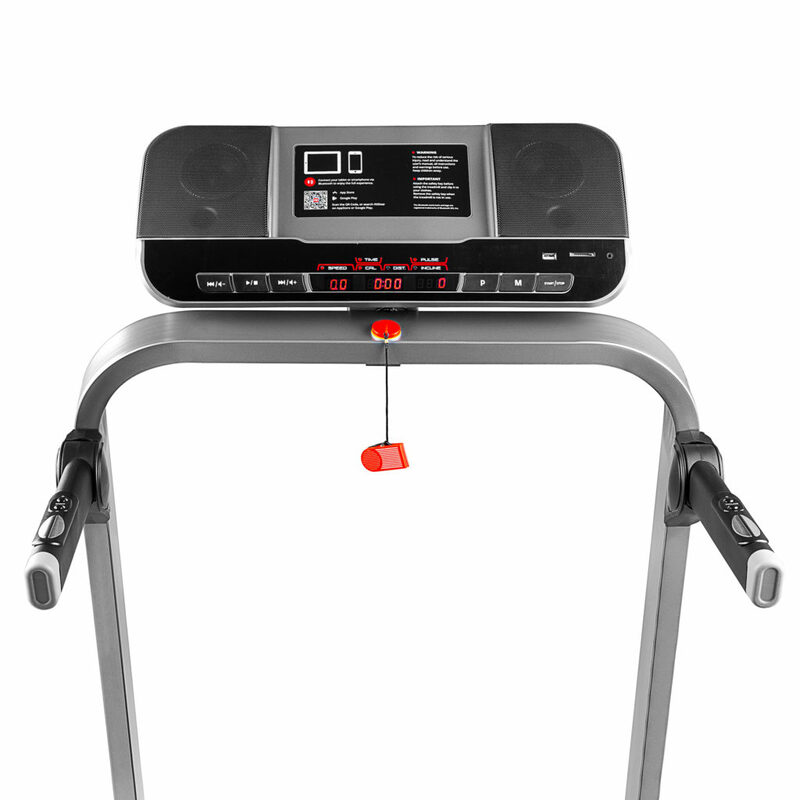 The Movena treadmill is equipped with a computer that allows you to tailor the training parameters to your needs. 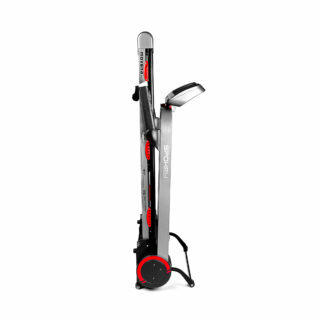 Among the pre-loaded programs are options for those who are just getting into shape or trying to stay in shape, as well as those who aim for even better results. 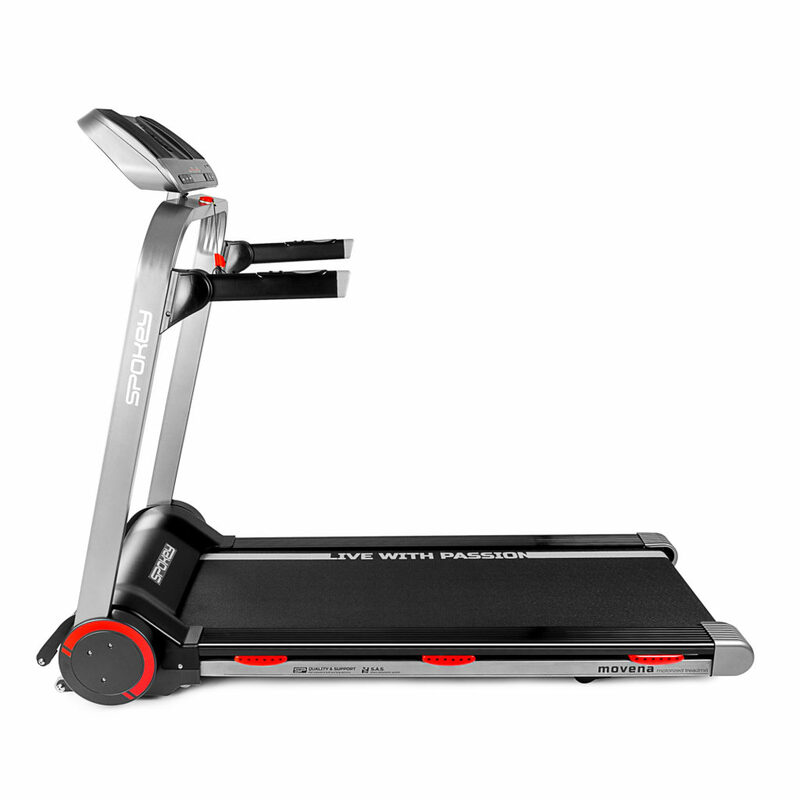 The heart rate sensor built into the handle allows you to keep track of your pulse throughout your workout. In order to achieve optimum training results, it is necessary to adjust the belt angle and speed. 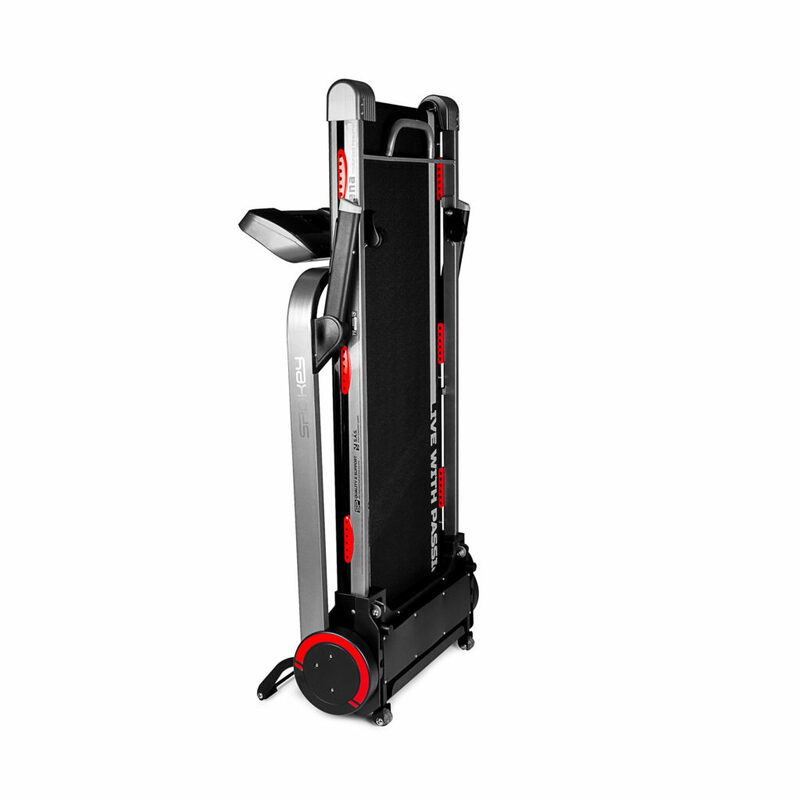 With the Movena model, it is possible to set 12 different levels of inclination of the belt surface. This allows you to adjust intensity to achieve your desired objectives. Speed is adjustable from from 0 to 18 km/h. 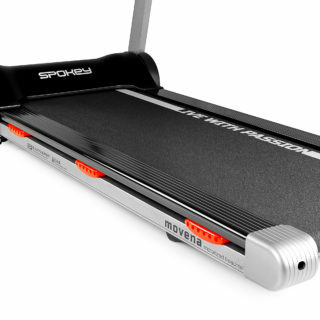 Built-in transport rollers make it easy to move the treadmill to the desired location. 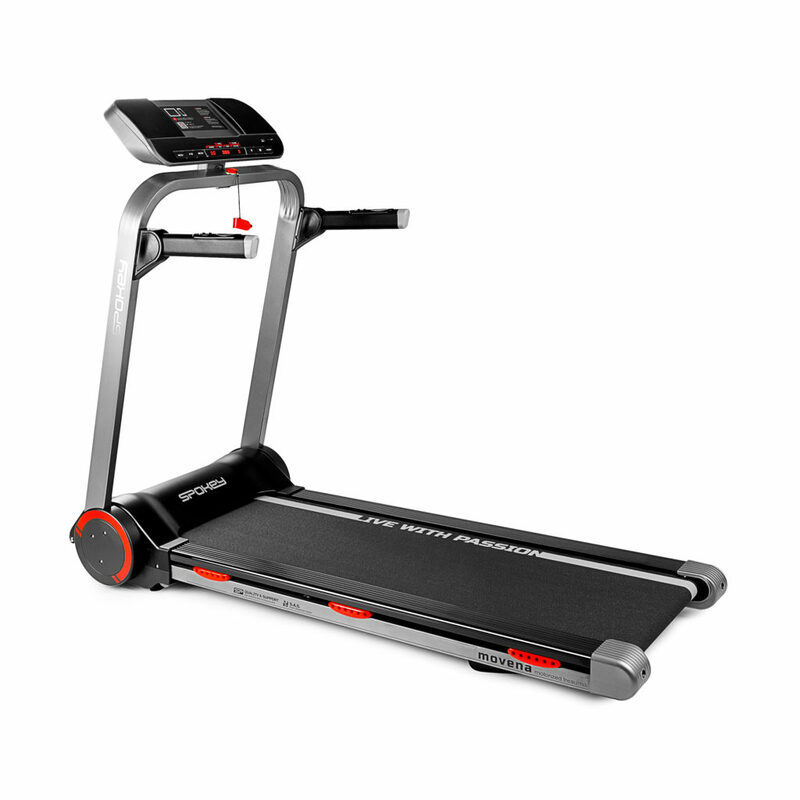 When not in use, the treadmill can easily be folded so as to take much less space. 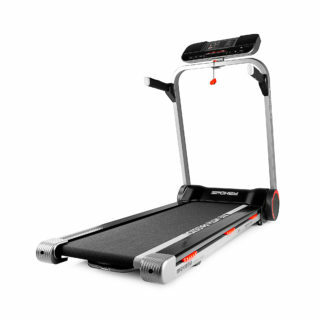 It is easy to unfold the treadmill by simply pressing the foot of the hydraulic cylinder element with your foot and gently pulling the belt down – the treadmill unfolds itself. Treadmill – for exercising at home. 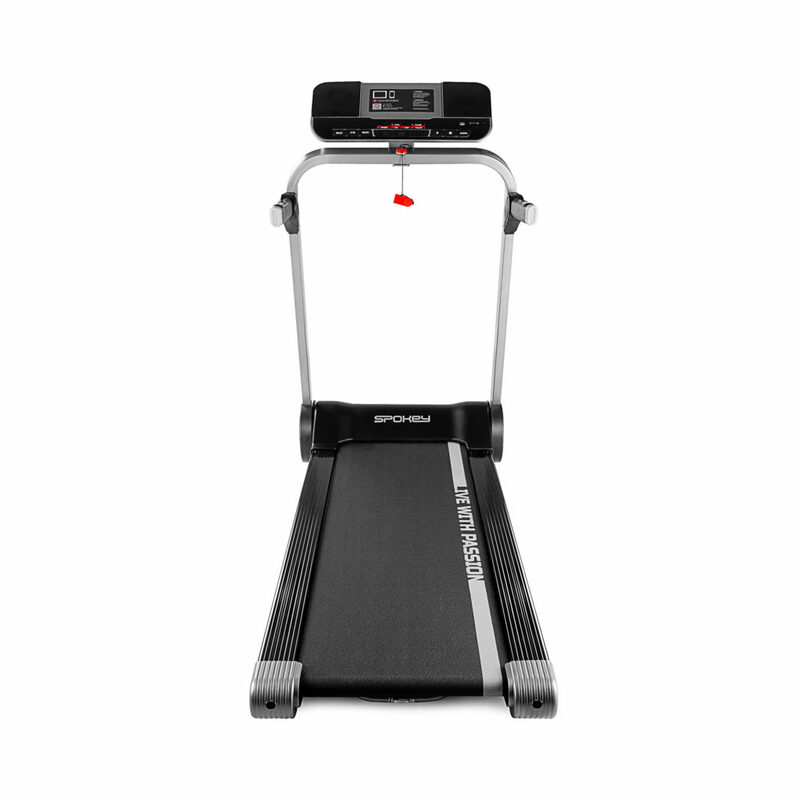 Running on the treadmill offers many benefits: improved respiratory function, improved endurance, and an attractive, strengthened body.